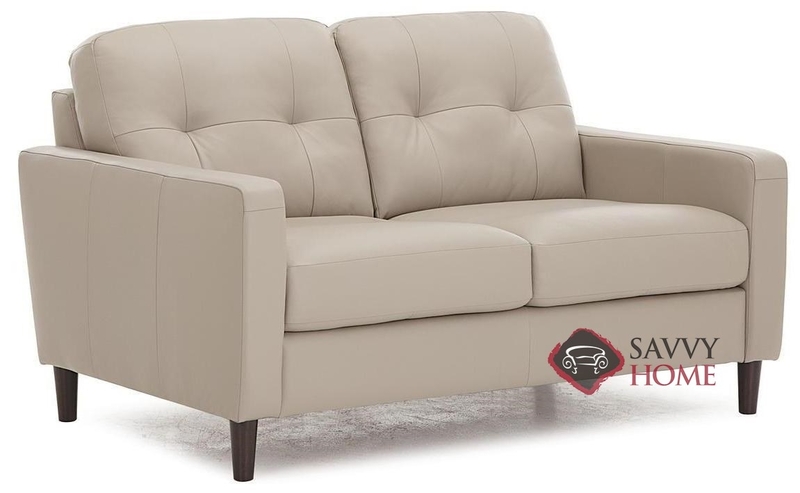 Take a trip to the Beech with this great new Palliser model! 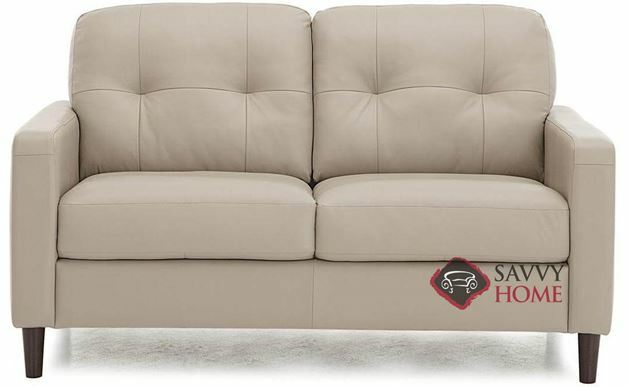 The Beech Leather Loveseat is a sophisticated Midcentury style from Palliser. Marked by tufted cushions, straight arms and elegant design, the Beech is sure to make an excellent addition to any tasteful decor. The Beech is fully customizable in our large selection of Palliser upholsteries. Enter our state-of-the-art Design Center now to preview the Beech in any of our top-grain leather options. What’s the hold up? 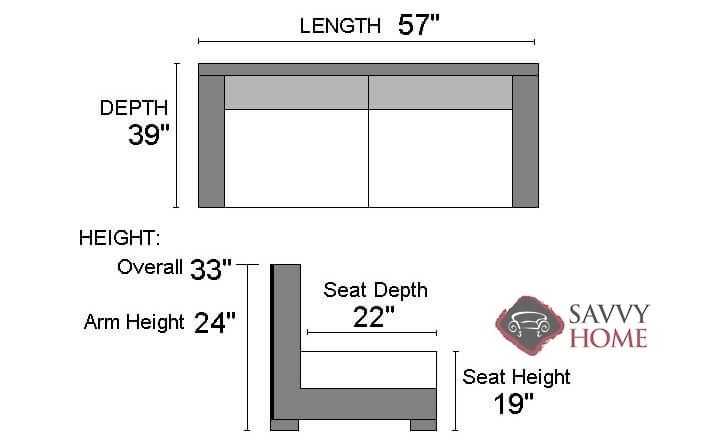 Start creating your perfect Beech today!